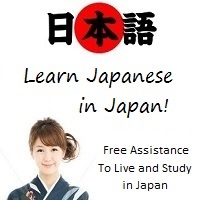 JA Sensei version 4.4.0 is available on Google Play. 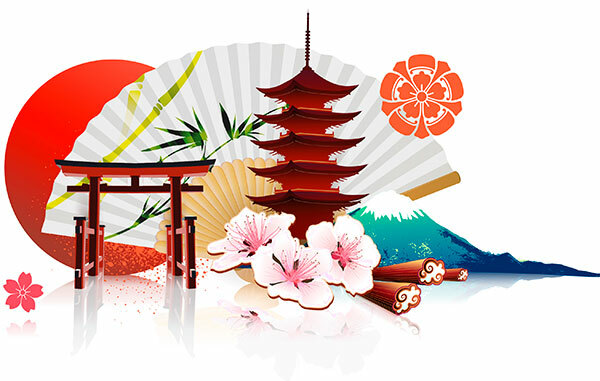 A new module has been added: "Japanese Culture". Check it out!